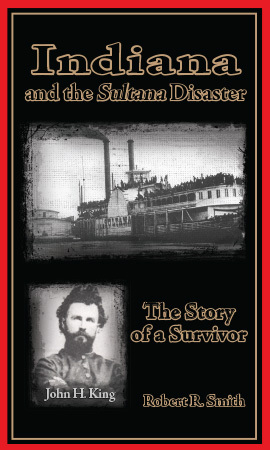 This book follows the life of John H. King from 1831 until his death in 1893. Although John was a survivor, he lived a problem plagued and pathetic existence that make the fascinating events of his life an unusual and emotional story. It is the story of a man whom fate chose to survive when others did not. The book follows John from his birth in Cincinnati, Ohio, his training as a blacksmith, his migration to Indiana, his enlistment in the 9th Indiana Cavalry his survival of the tragedies that await him. From his skirmishes and capture by the Rebs, his life threatening imprisonment at Andersonville prison and his survival of the greatest maritime disaster in the history of the United States he returns home a changed and disabled man, unable to live what could have been a far different life.